WikiLeaks founder Julian Assange promised he’s not done leaking information that could be damaging to Hillary Clinton. During an interview yesterday with Fox’s Megyn Kelly he said the documents would be “significant” in perhaps turning the tide of the 2016 election by giving voters a better understanding who they’re electing. We have a lot of pages of material, thousands of pages of material. I don’t want to give the game away, but it’s a variety of different types of documents from different institutions that are associated with the election campaign. There are some unexpected angles that are quite interesting, and some that are even entertaining. I think our definition of “entertaining” might differ. Assange wasn’t asked about WikiLeaks’ departure from standards it once held itself to. In the previous three data leaks, the organization published dozens of credit card and social security numbers for people that weren’t implicated in the leak itself. It’s also faced criticism recently for putting women in danger after leaking the Erdogan emails from the Turkish government earlier this year. Assange disagrees with the criticism. We have a 10 year history of publishing pristine archives under the rubric of ‘scientific journalism’—which we invented. The readers can check the accuracy of any story, and that material can go on to be used in litigations and prosecutions. He’s not wrong. 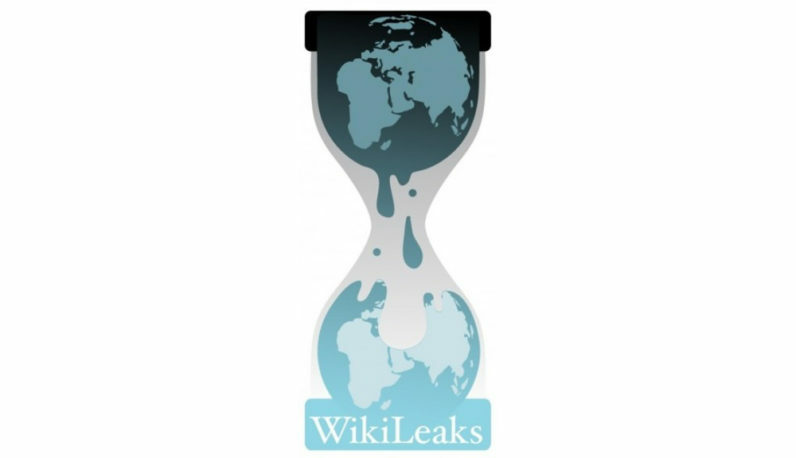 WikiLeaks has had a stellar reputation thus far when it comes to truth. Lately though, the organization seems to have taken liberties with some of its previous ethical standards in favor of creating a more compelling story. The information is still accurate, but as evidenced in this tweet — it’s bordering on sensationalist and perhaps even intentionally misleading. For now though, the world lies in wait to see what Assange offers next.